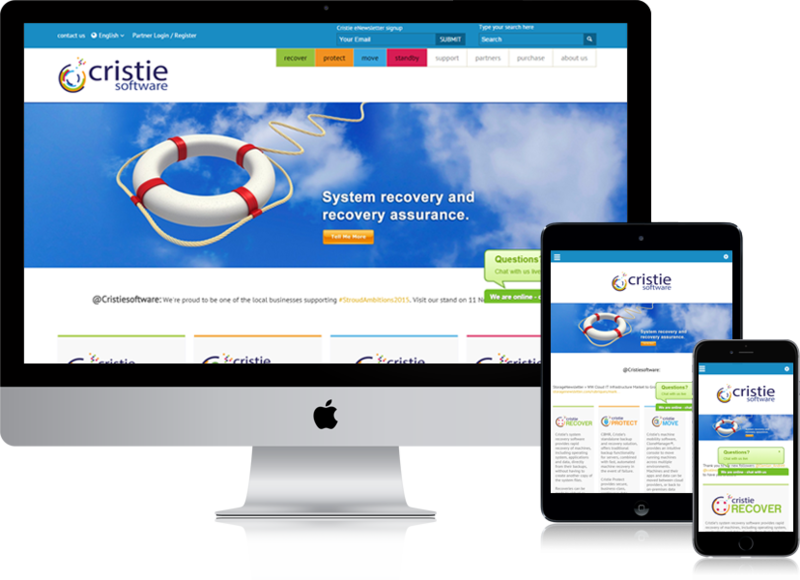 Cristie Software has over 3,000 end users in over 70 countries, including many of the worldâ€™s largest healthcare, retail, manufacturing, public sector and financial organisations. Over 200,000 licences are currently in use, ensuring that customers can rapidly back up and recover their important systems and data in the event of failure. Ahmad and his team are friendly, honest, and extremely skilled. Quick to respond, very open about the work, patient when explaining things, and determined to do the best for our website. Outstanding! [22 September, 2015] Brilliant emergency support when our website hosting company let us down.